Farm Favorite Hot Drinks | Winners Drink Milk! There’s just nothing quite like a crisp, frosty fall morning. 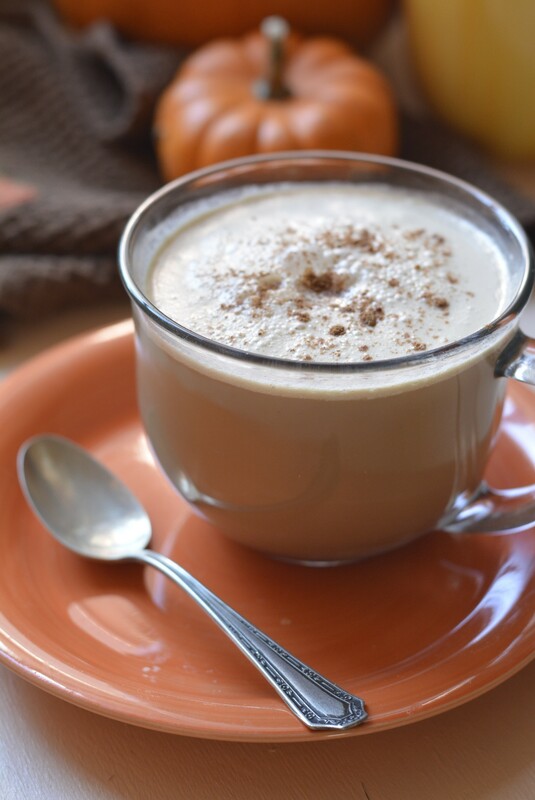 And of course, what would a crisp fall morning be without hot coffee? I had a farmer tell me once she starts her day (at 2:45 a.m.) and drinks about six cups of coffee throughout the morning. I don’t know if that is recommended, but one way to improve your cup of coffee is with the protein of milk. Here are some recipes from our friends at Florida Milk to help you get going, whether it’s for a 3 a.m. morning milking or the 465 traffic jam. In a saucepan, combine the sugar, water, and spice. Heat over medium heat until sugar is dissolved. Combine 2 ounces espresso coffee with ½ cup milk and 2 tablespoons syrup. Makes enough syrup for 6-8 mugs of flavored coffee. Allow to cool slightly and pour into a glass container for storage. Store in the refrigerator. 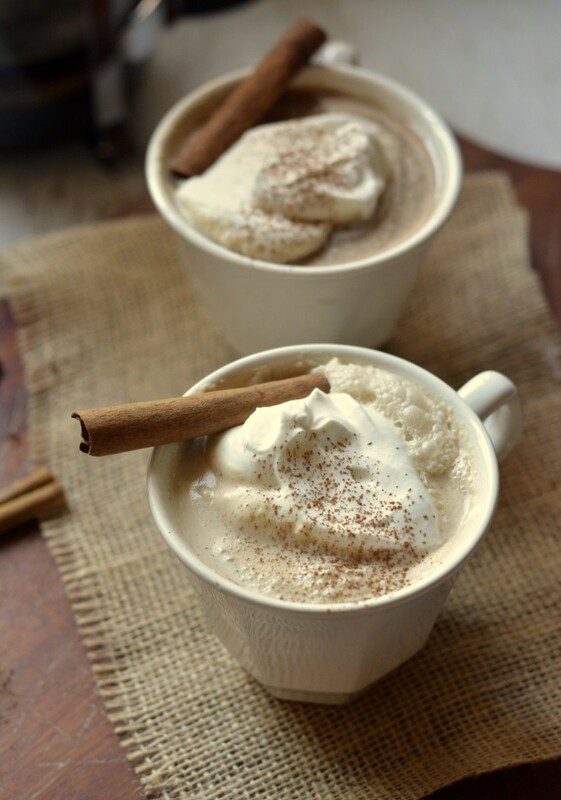 Top with cinnamon, grated nutmeg and whipped cream for garnish. 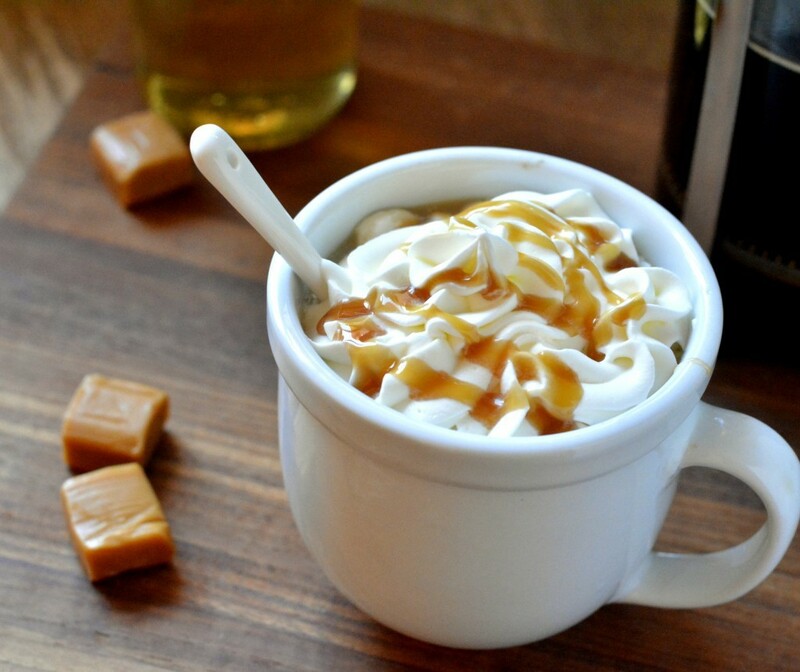 Garnish with whipped cream and caramel drizzle.